This is a great children’s book about our identity. 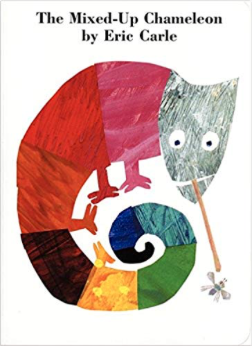 Eric Carle walks kids through the journey of a chameleon that really wants to be like all the other animals.  The chameleon figures out that being like all the other animals isn’t what he thought it would be. You can purchase the book on amazon.